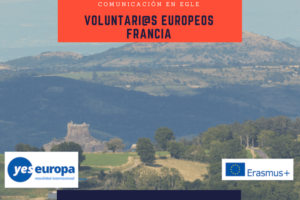 Call for long term EVS volunteers from Spain. 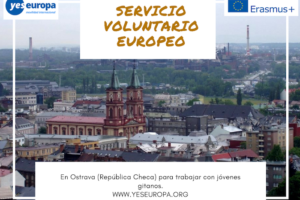 The project “Volunteers, unemployed, students and people with disabilities together looking for their place in the labour market in Europe.” is going to be realized in municipality of Milicz also most of the activities will take place there. 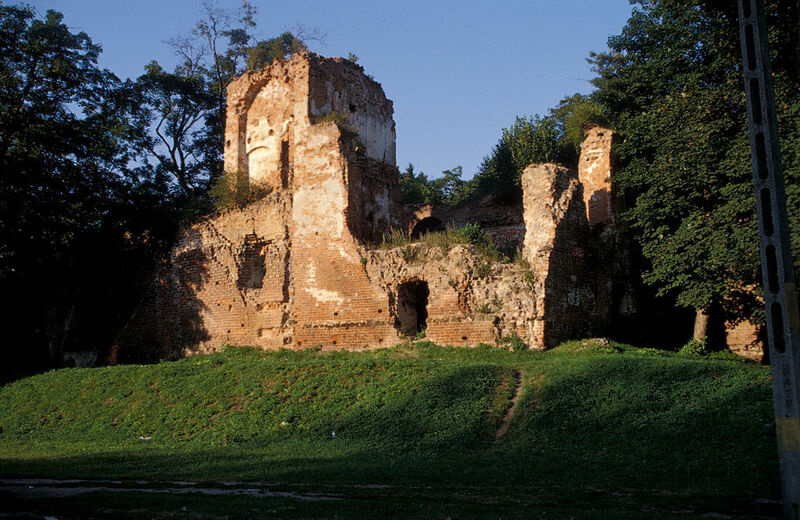 It is a small city ocuppied by 15 000 citizens located in the Lower Silesian region in Poland. According to the project volunteer will work in one of three host organisations: Association of Disabled Children ( Workshops of Occupational Therapy – working with adults and the rest of the group of young children from 3 to 18 years old ), in community of Milicz (working in local club-room “Chatka Puchatka”, animating time for young participants there 6-16 years old) and in the county of Milicz (Nursing home). 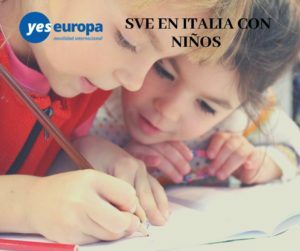 Advantage of this approach is the possibility to increase the number of competences, skills and abilities gained from those places during their EVS service. 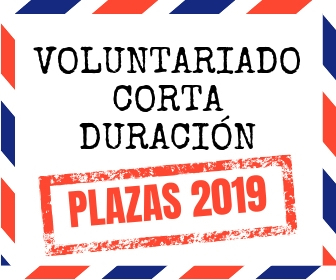 Due to that one of the main aims will be realized – increase the chances of volunteers on the labour market by the end of the project as volunteers will learn flexibility and will see many directions of their career development. 2. 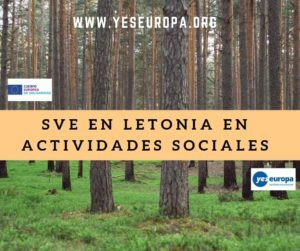 Make everybody aware (volunteers, disabled people, students in the club – rooms) that barriers can be overcome. The success of work is not a coincidence but a result of the hard and systematic work in accordance with the predispositions of the volunteer in the direction of development. 3. 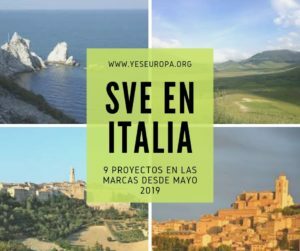 Improve the knowledge, professional, cultural, social and language experience through the all partners of the project ( organisations and volunteers ). Upgrade the potential of social community in Milicz as a natural recipients of the results during realisation of our project. 4. 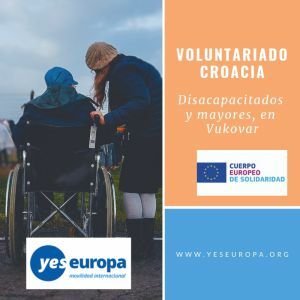 Expand chances on the labour market of volunteers and disabled people to find the work due to unique skills, experiences and the knowledge gained during their participation it the project. 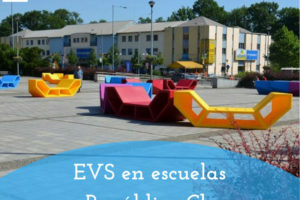 All documents written in english you can send to: asociacionbb@gmail.com with subject “EVS Milicz Poland”.